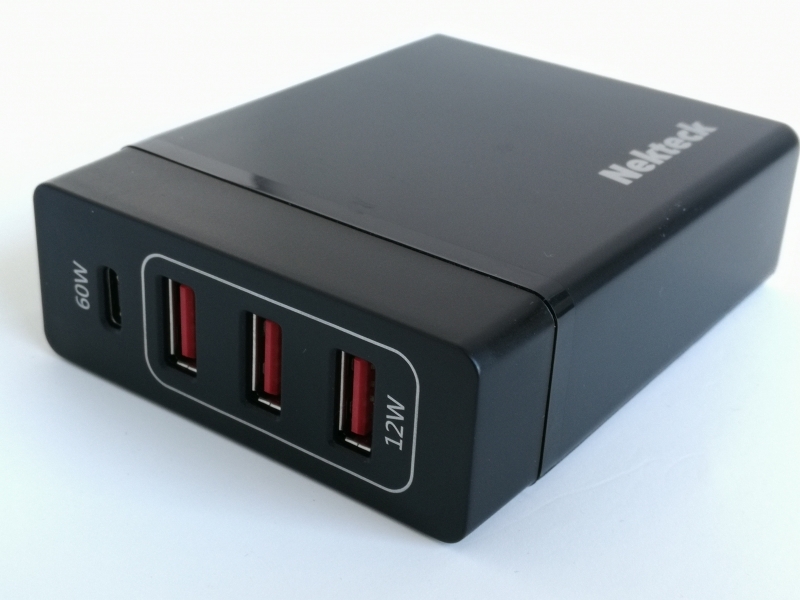 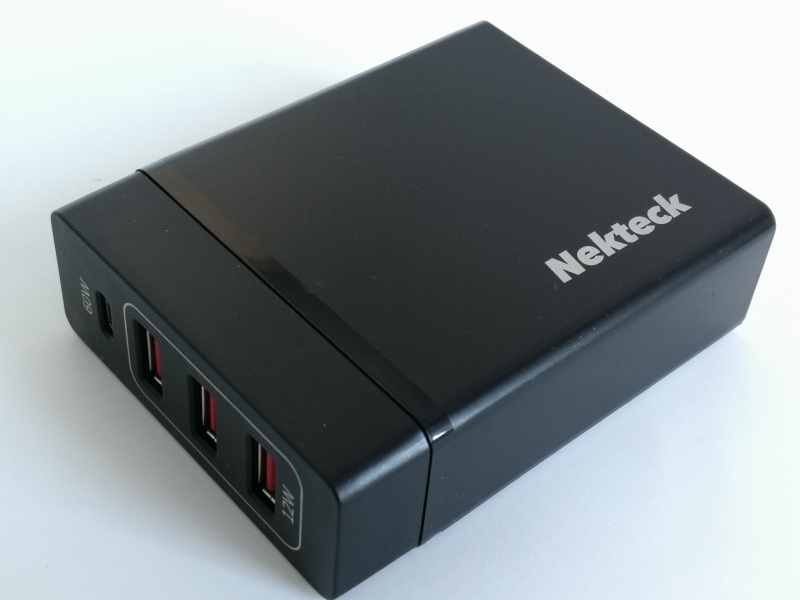 For those needing to charge multiple devices, the Nekteck 72W USB Type-C PD Charger Station offers 60 watts of charging over its USB Type-C port for PC's as well as 12 volts of charging from each of its USB Type-A ports for phones. 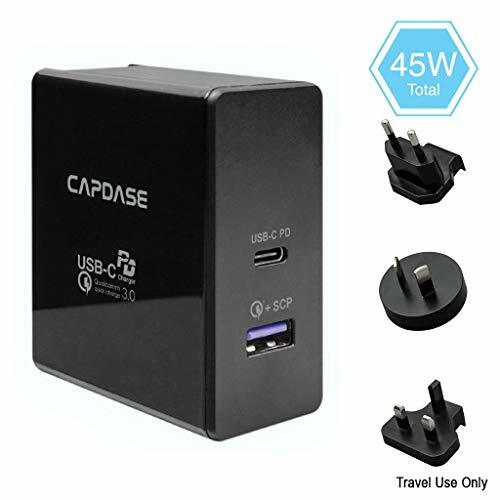 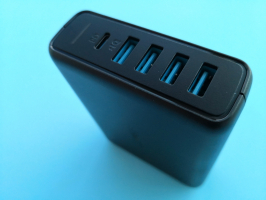 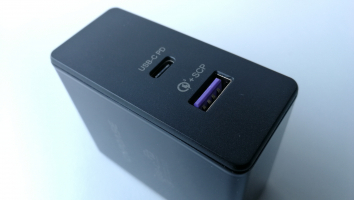 The USB Type-C port supports many different power profiles- 15 watts (5 volts @ 3 amps), 27 watts (9 volts @ 3 amps), 36 watts (12 volts @ 3 amps), 45 watts (15 volts @ 3 amps), and 60 watts (20 volts @ 3 amps). 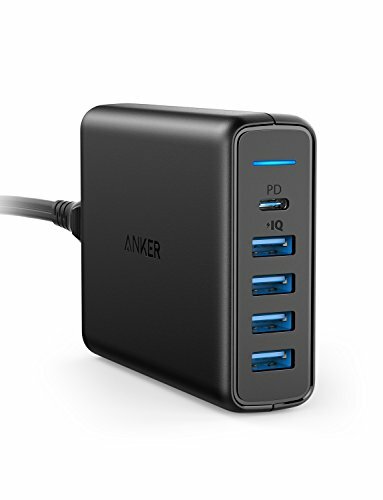 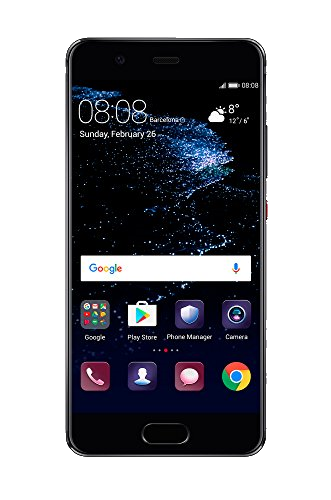 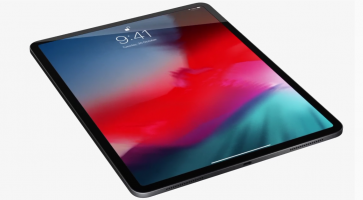 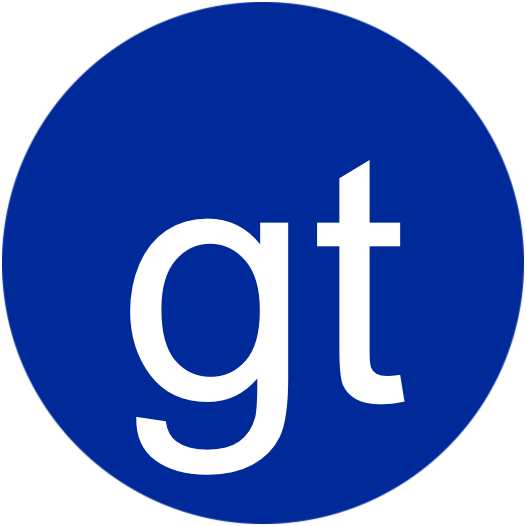 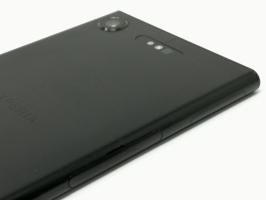 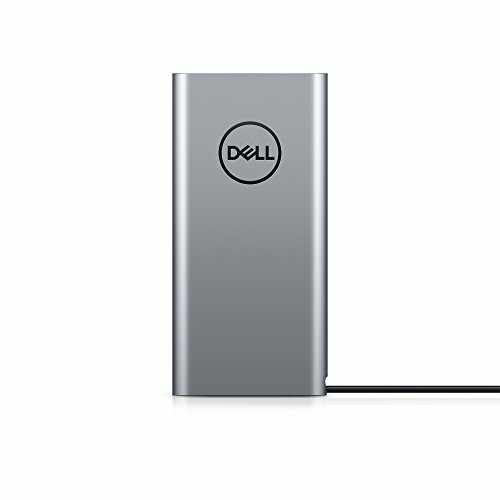 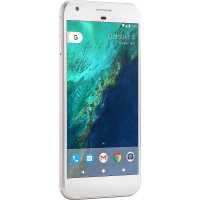 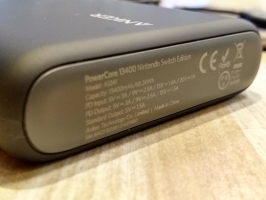  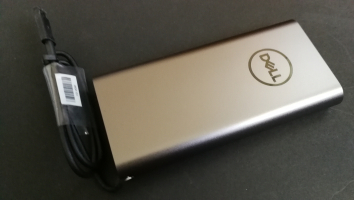 Note that while the USB Type-C port can independently charge up to 60 watts, the USB Type-A ports can at most deliver 12 watts on an aggregate basis. 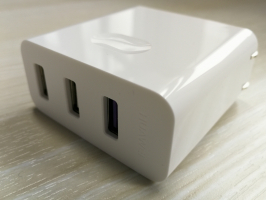 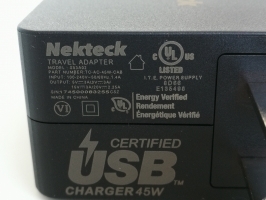 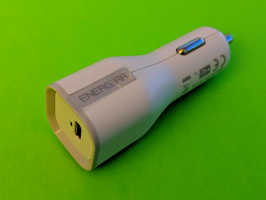 Nekteck shows that the 72W USB Type-C PD Charger Station has been certified by the USB-IF by using the official Certified USB logo on its packaging. 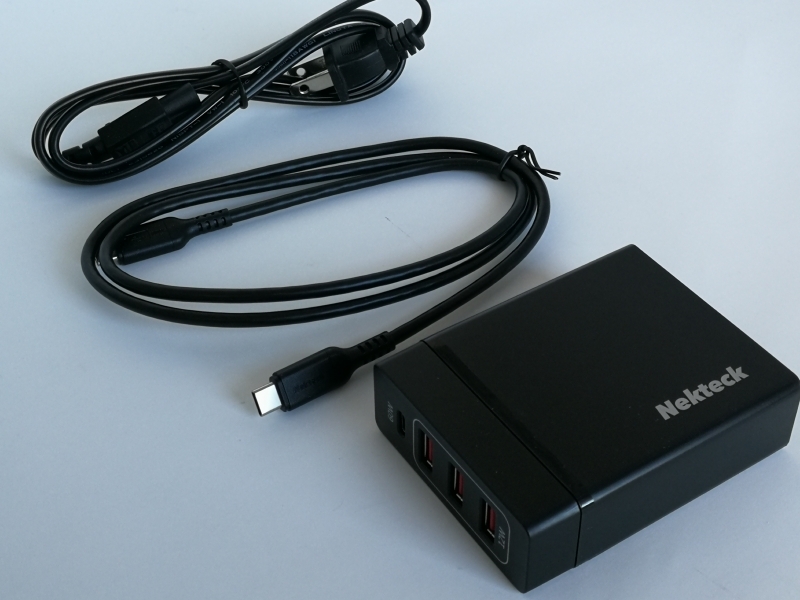 The Nekteck 72W USB Type-C PD Charger Station also comes with a USB Type-C to Type-C cable and power cord. 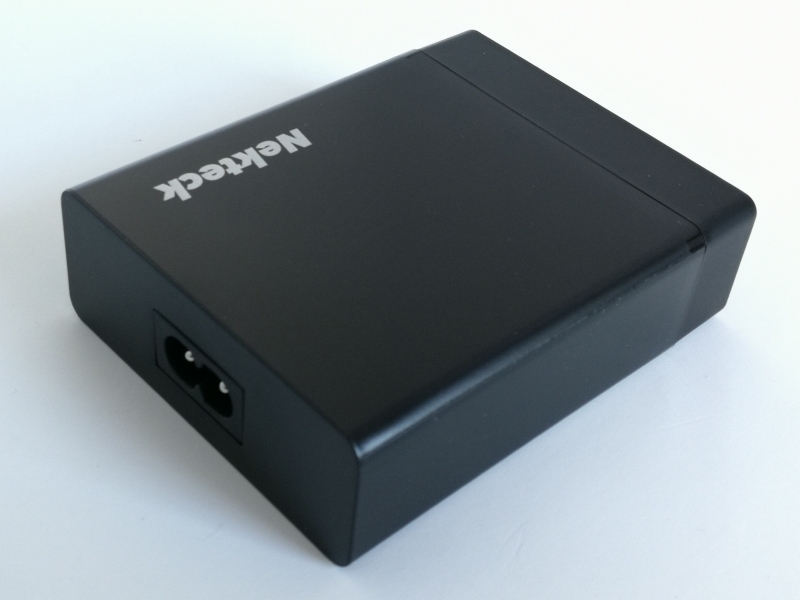 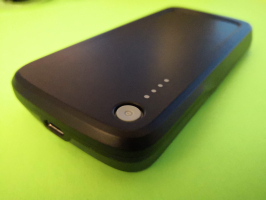 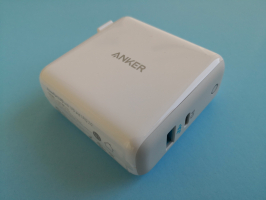 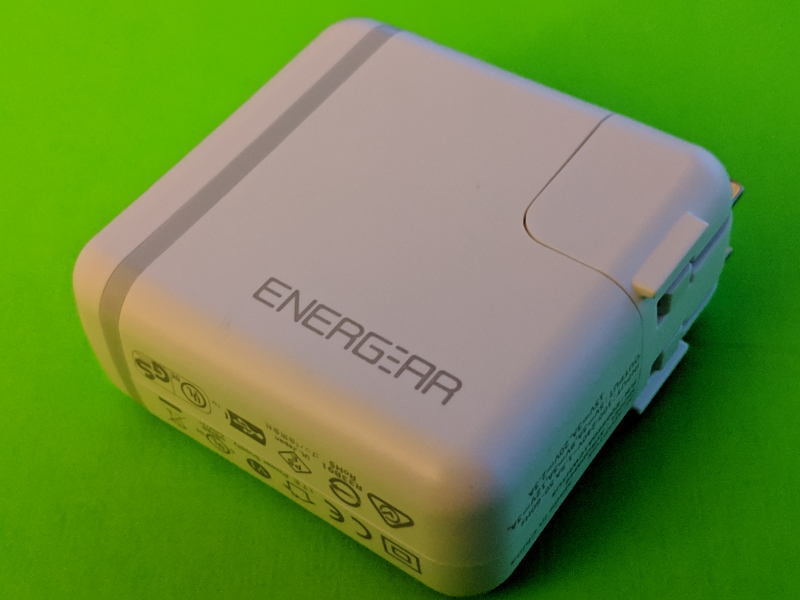 Using the USB Power Test App from Granite River Labs with the Granite River Labs USB Power Delivery Compliance C2 Tester, we ran the following tests for the Nekteck 72W USB Type-C PD Charger Station. 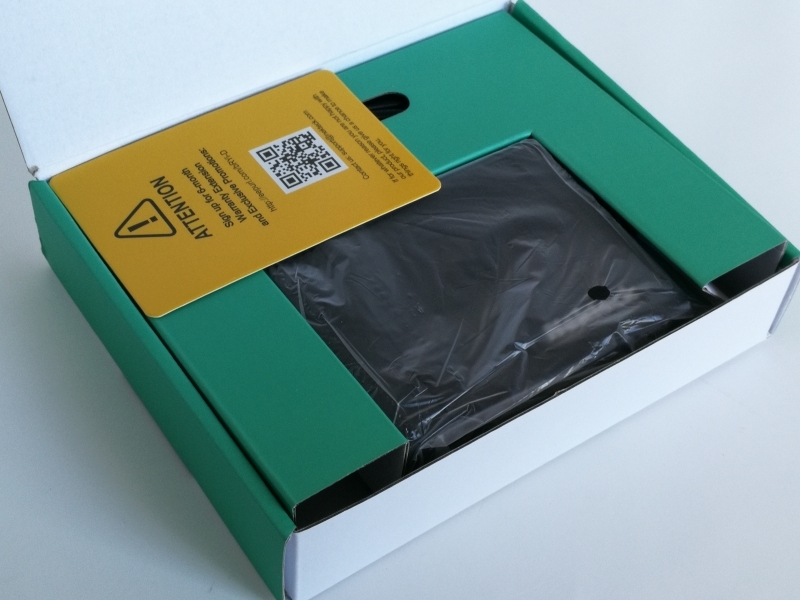 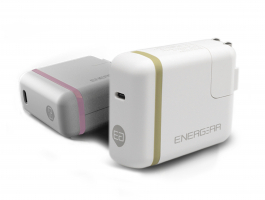 The USB Power Test App first negotiates a power contract for every PDO supported by the Nekteck charger, and increases the load gradually to find the threshold where over current protection (OCP) kicks in and voltage and current start to drop for safety reasons. 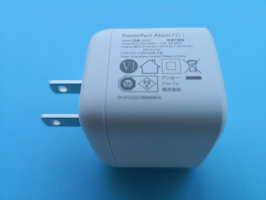 Note that negotiation for the 9V, 3A PDO failed during the test. 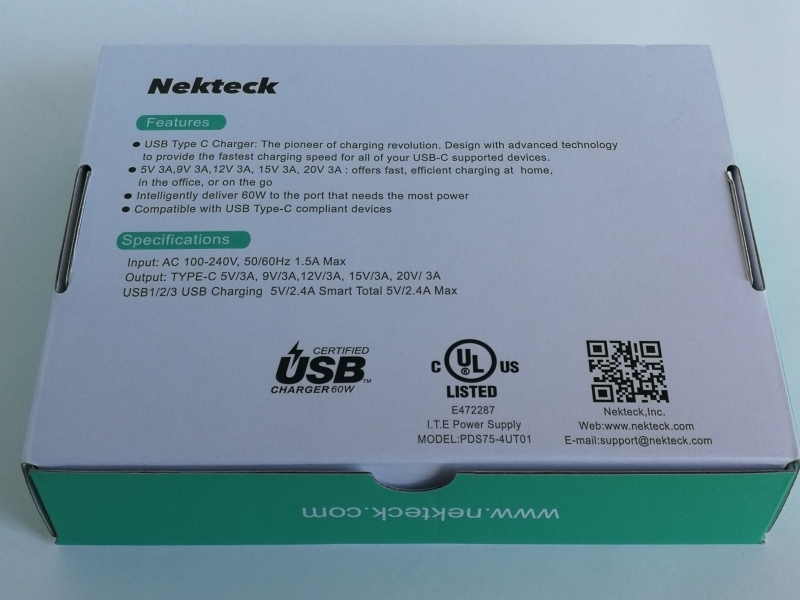 The USB Power Test App reports out all the PDO's supported by the Nekteck charger and their OCP thresholds. 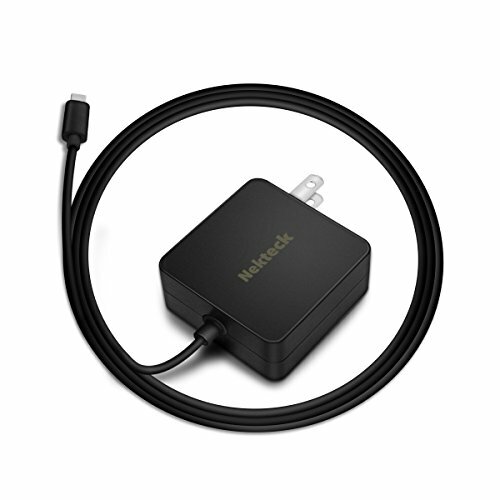 OCP thresholds for the Nekteck charger are set at about 15-16% above the maximum current levels for the fixed PDO's. 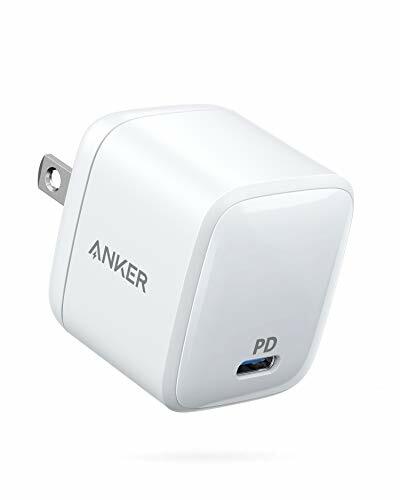 The USB Power Test App from Granite River Labs also produces an I-V curve which graphically shows the relationship between voltage and current for each PDO. 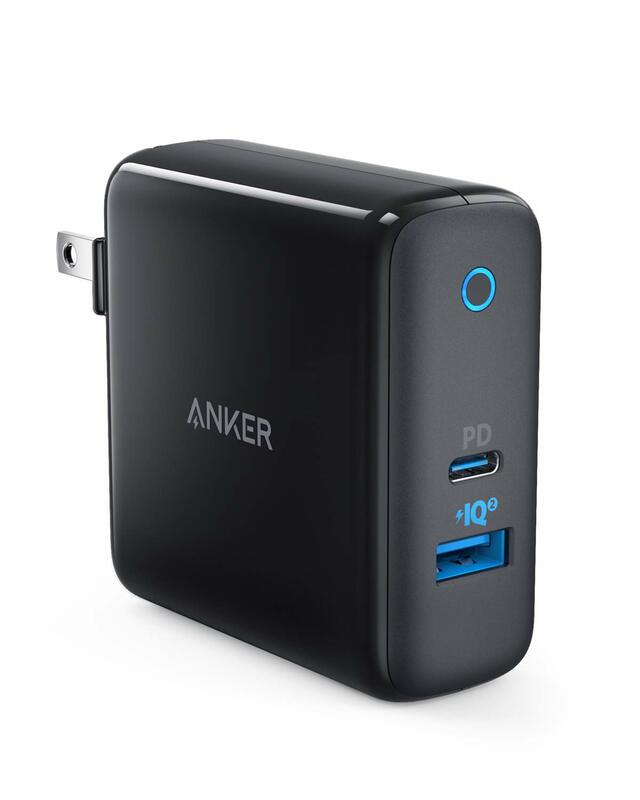 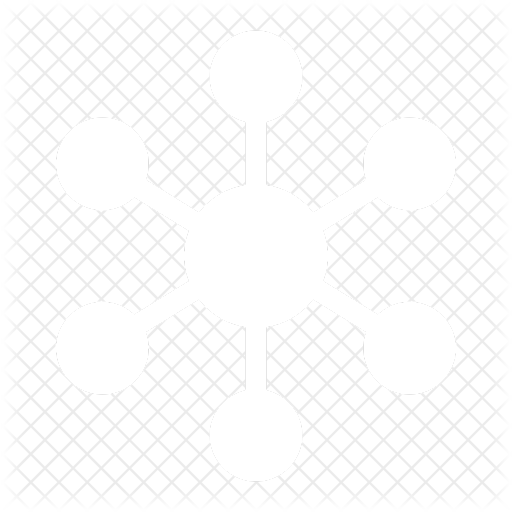 We can observe current fold-back behavior where as the current increases beyond the OCP threshold, the voltage starts to curve down rather than immediately shutting off. 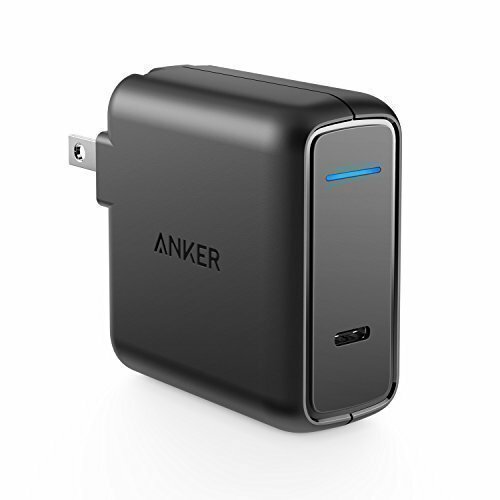 Since the Nekteck 72W USB Type-C PD Charger Station is a multi port charger, the USB Power Test App can be used to determine whether each output port of the charger is able to supply power independently. 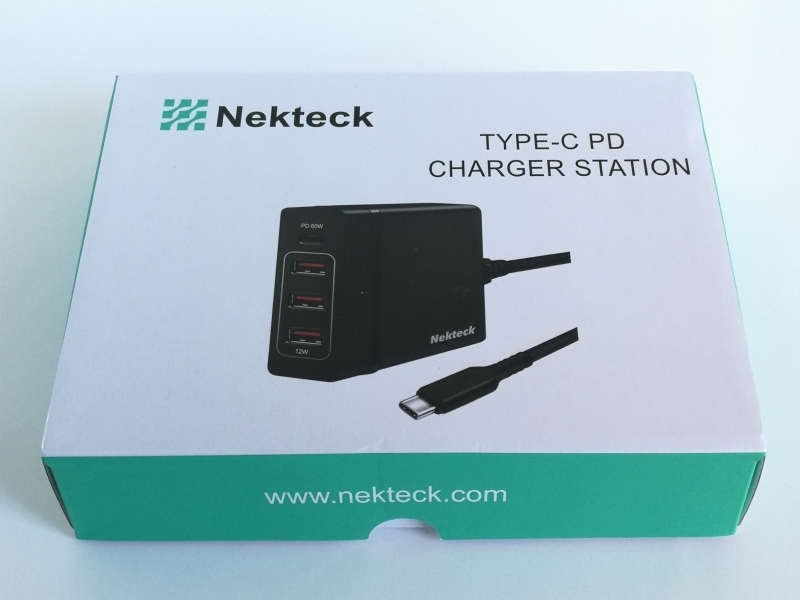 For every PDO supported by the Nekteck charger, the USB Power Test App increases the load gradually for both the USB Type-C and Type-A ports to detect any power loss at the highest load limit for each port. 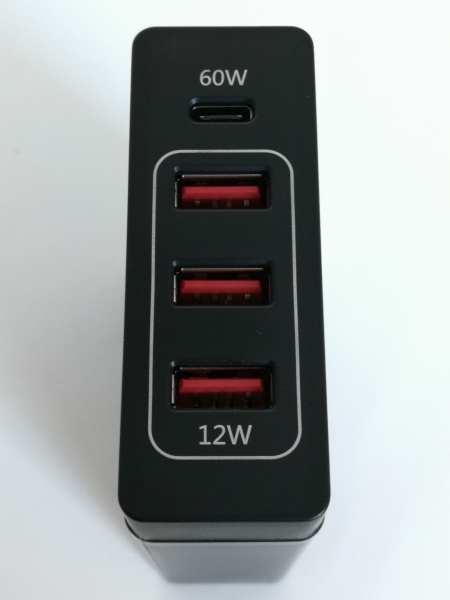 The USB Power Test App reports out the voltage, current and load limits for all the PDO's supported by the Nekteck charger for each port. 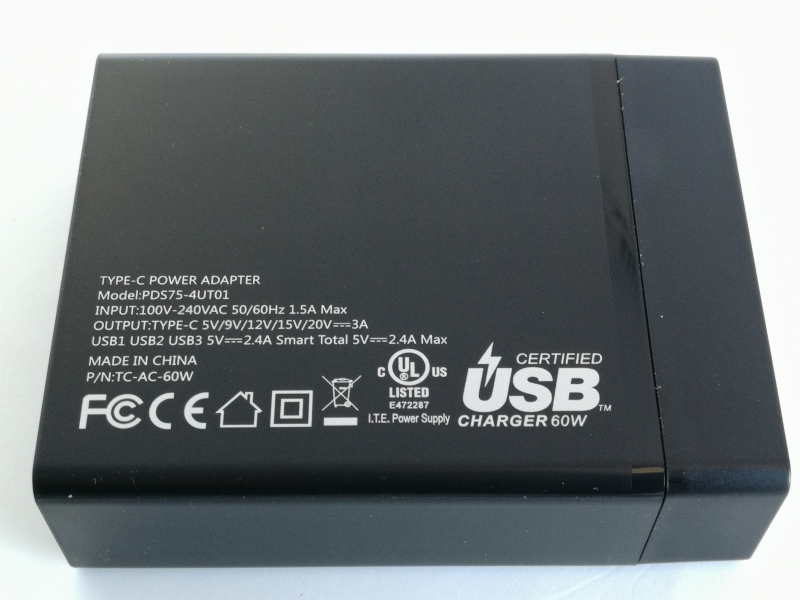 Using the USB Power Delivery Compliance C2 Tester from Granite River Labs to run just a subset of the full USB Power Delivery compliance test suite, compliance failures were mostly observed for the Nekteck 72W USB Type-C PD Charger Station.